Dawson, John D. "Christian literature in the third century." 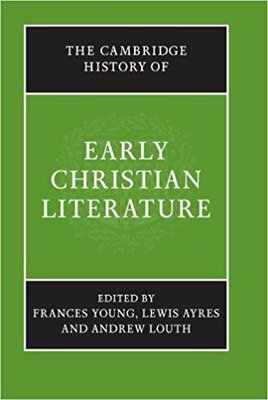 The Cambridge history of early Christian literature. By Frances M. Young, Lewis Ayres, and Andrew Louth. Cambridge, U.K.: Cambridge UP, 2002.